Does the thought of meeting your old childhood friends or those long-forgotten school or college teachers give you goose bumps? If yes, then you are certainly not the only one who feels so passionately excited about an alumni reunion. Alumni meet is a way to partially satisfy this deep desire in a more planned and well-organized manner. It is an occasion when you re-establish some of the long-forgotten connections. 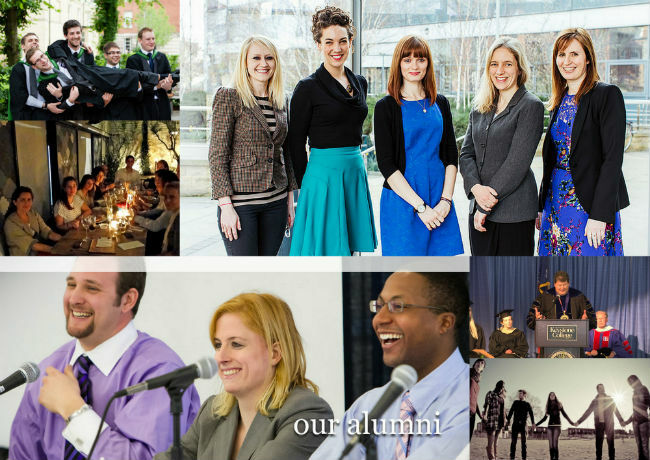 Planning an alumni meet can be an exciting challenge to accept and test your organizational skills. 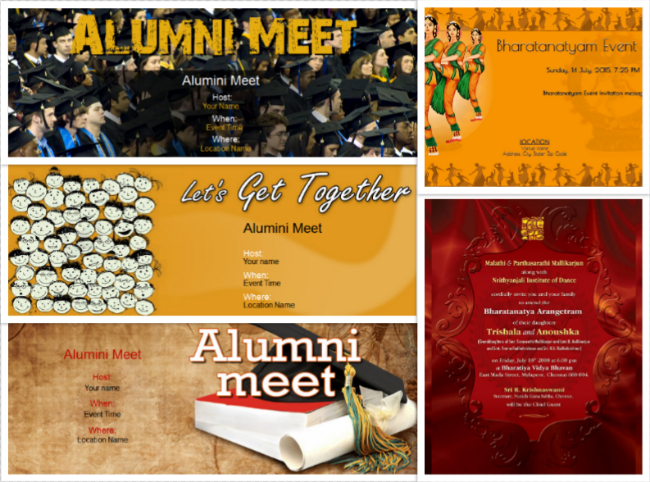 So how to organize an alumni meet? Here are some pointers to help you breeze through the process. Getting in touch with key people who will be participating in the reunion is obviously the most important task in front of you. Call or email your principal, teachers, and professors to discuss about the event with them and get their suggestions. Also get in touch with your classmates and distribute the work among them so you will not feel burdened. Forming a committee will make sure that every decision is based on good research and brainstorming, and hence, a good, unanimous group decision. Giving your special meet some media coverage by inviting a press correspondent is a great idea to create more buzz around it. Modern technology makes the task of getting in touch with your old teachers and buddies a lot easier. Following are a few ways to do so. 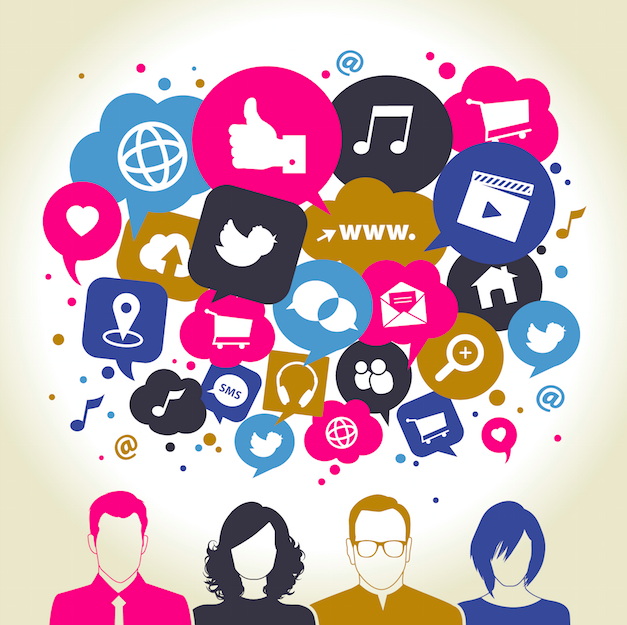 Post an announcement and send event invitations via Facebook or LinkedIn. Post message about the meet on discussion groups of these and other similar sites to get valuable suggestions and feedback from others. Run polls to invite the members to get their opinions about the various aspects regarding the planning of the meet. Use an innovative event planning service to make your task of organizing the meet a lot easier and efficient. They have in-built features to send invitations, manage RSVP, polls, discussions, photos, video etc. 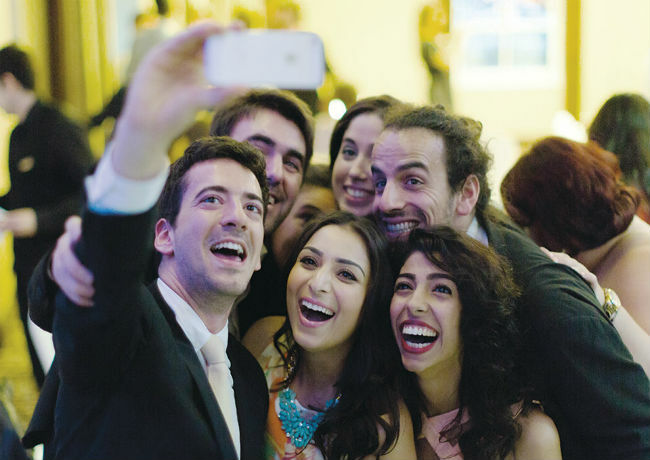 Planning the main event can be quite a work but the excitement of meeting your old friends will be enough motivation to keep you energized. Whether it is just a one-night event or something that will last a week, meticulous planning is the key. Plan everything in advance including the speeches to be delivered, their timings, who will be delivering them, etc. Decide on the topics of speeches such as personal experiences, career achievements, or tributes to those classmates who passed away during these past years. Put them in proper order of significance. 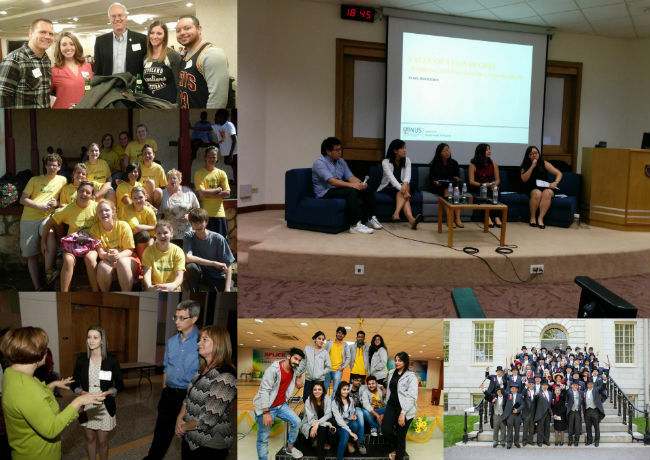 Arrange interesting slide-shows or presentations of past events and other activities undertaken by your Alumni group. Plan entertainment such as games, a cocktail party, buffet, dance, etc. to help the function progress in a fun and lighthearted atmosphere. If families are invited and you are expecting kids, plan to keep them engaged and entertained as well. Be it a high-school or college or any other reunion, meeting people who were an inseparable part of your life back in those times, creates a great upheaval of emotions in anyone’s mind. The memories of these wonderful moments will fondly stay with you for the rest of your life. Previous A few ideas to celebrate Mother’s Day straight from the heart!